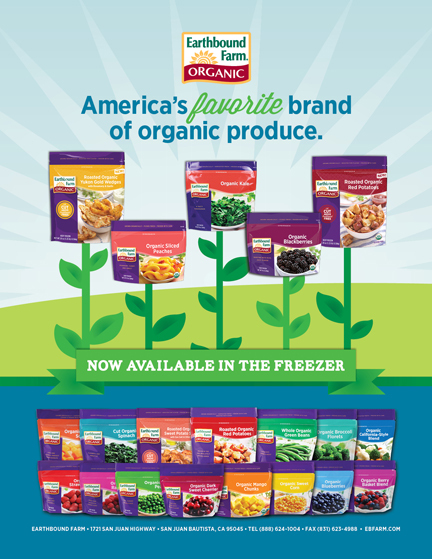 Ad for Earthbound Farm’s newest editions to their frozen line. 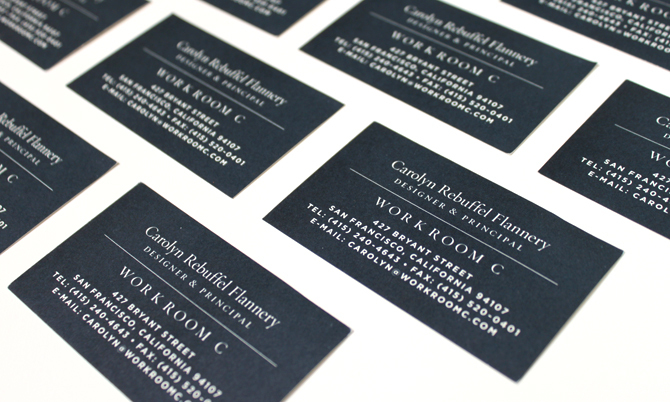 Revival Creative designed these cards for newly-opened Plum restaurant in Oakland, Califorinia. 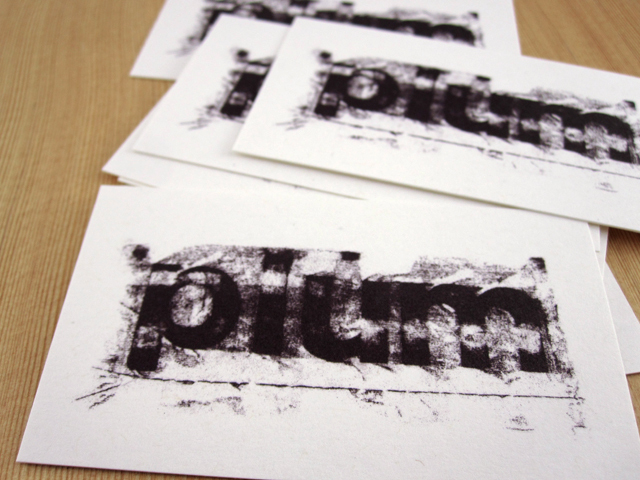 The cards were printed at Pinball Publishing in Portland, Oregon in dark plum ink, and were just featured in the BangBack Printing Blog.